(2005-03-16) Indoor Water Conservation Tips General • Never pour water down the drain when there may be another use for it. Use it to water your indoor plants or garden. • Repair dripping faucets by replacing washers. 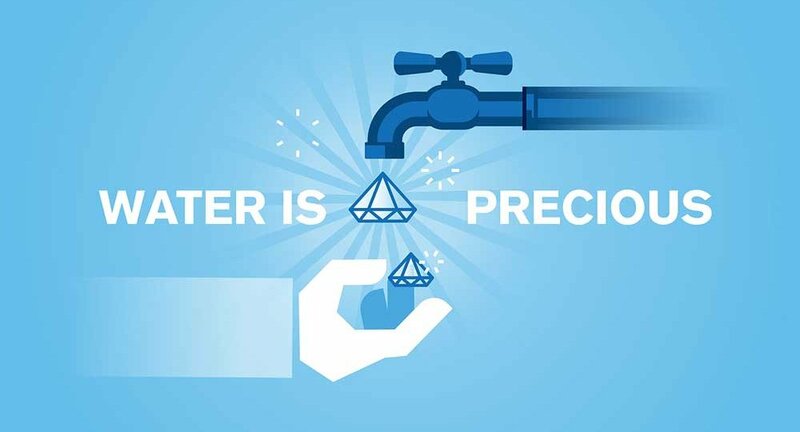 One drop per second wastes 2,700 gallons of water per year!